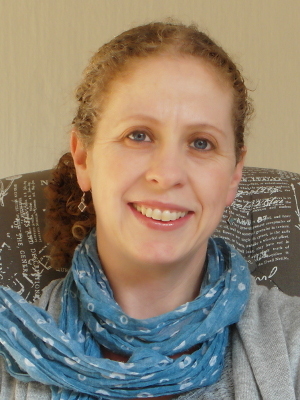 I am a Counselling Psychologist based in Northcliff / Fairland. I provide short term psychotherapy, couples counselling and long term psychotherapy to adults across a broad range of issues. I also offer specialised services for moms and babies. My aim in practising psychotherapy is to provide high quality, focused therapy in order to help my clients to live a fuller life. Life changes e.g. adjusting to university, marriage, divorce, bereavements etc. My therapy approach is psychodynamically informed, meaning that the effect of past experiences and relationships are crucial to our work. Psychotherapy will explore how these impact on the way you live your life today, and we will collaborate on new ways for you to relate to yourself and others. With moms and babies, the work will focus on providing support for you as a new mom, and helping to build a secure attachment bond with your baby. I adhere to the foundations of psychology, in that the psychotherapy space is confidential and always non-judgemental. I am registered with the Health Professions Council of South Africa, and with the Board of Healthcare Funders as a Counselling Psychologist. I work from my practice in Fairland (near Northcliff). I am registered with the Health Professions Council of South Africa, and with the Board of Healthcare Funders.